Great cabinetry helps make for a great kitchen. But if the cabinet hinges are not aligned or are loose, the doors may not close properly or may look uneven. Kitchen cabinet hinges come in a variety of looks and sizes designed for different cabinet styles. And if the cabinet hinge is exposed, you’ll want to be sure that the hinge you buy complements the color of the wood and the rest of the room motif. By paying attention to detail, you’ll be able to choose hinges that fit perfectly. Cabinet door hinges are also typically inexpensive making updates and repairs manageable. 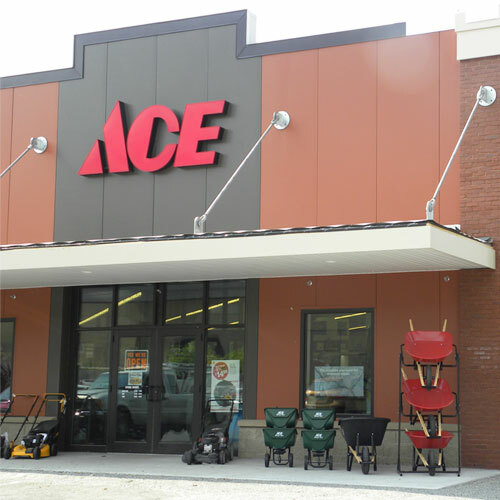 Ace can help you find what you need to get the job done.